September 13, 2018 5:19 pm. Written By is nearing a return. Group One-winning colt Written By is a step closer to his highly anticipated spring return after making a race day appearance at Mornington. Trainer Grahame Begg said it was a good opportunity to take the colt away from his training base at the Pinecliff property on the Mornington Peninsula for Thursday’s gallop, with just over a week to go before the sprinter makes his race return. With his race jockey Jordan Childs aboard, Written By sat off stablemate Kentucky Flyer then levelled up early in the home straight before cruising to the line with his head in front. “We wanted to bring him over to stretch his legs, get him away from the farm and just stimulate him a little bit,” Begg told broadcaster Racing.com. “The horse had a good day out. “He had a nice sweat up prior to going out and working, and after, so it’s done the trick. A winner of four of his five starts as a juvenile including the Group One Blue Diamond Stakes, Written By is set to resume in a 1000m set weights plus penalties race for three-year-olds on Saturday week at Caulfield. 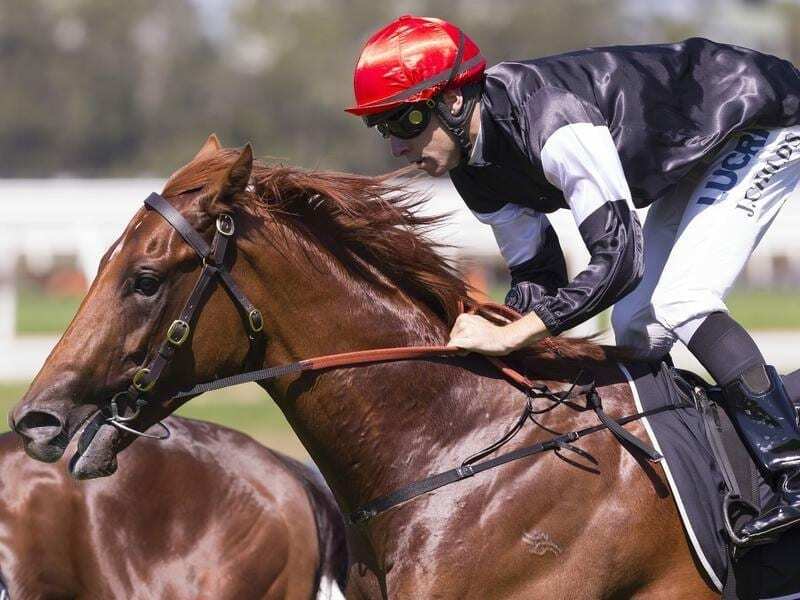 He will then go to the Group Three Blue Sapphire Stakes (1200m) at Caulfield on October 17 and the Group One Coolmore Stud Stakes (1200m) at Flemington on November 3. Begg is also keeping the option open to run Written By in the Group One Darley Classic a week after the Coolmore.